Our Introductory Lesson Special is the best way to start! No partner necessary, Singles and Couples welcome. Come join the fun, learn to dance! 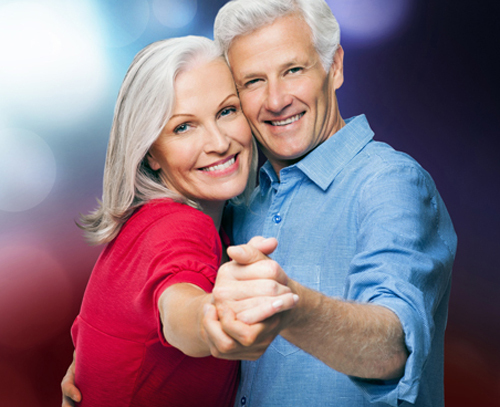 In your very first dance lesson, you’ll learn the basic elements of the most popular social dances such as Foxtrot, Salsa, Waltz, Swing, Tango, Cha-Cha, Hustle and Rumba. Each lesson will be tailored to your needs, interests and desires. Through a customized lesson plan we will help you achieve all of your dance goals! We recommend to schedule all private lessons within 7-day period for the material retention. Questions? Call us 919-489-4313 or fill out the form below.